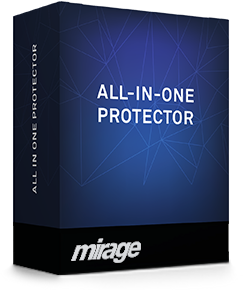 The solution is All-In-One Protector 6. 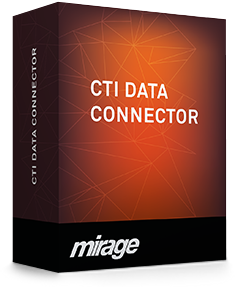 All-In-One Protector includes comprehensive copy protection and licensing options. 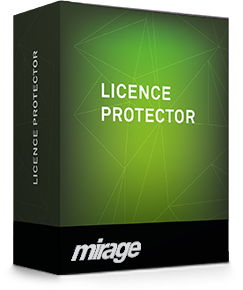 There is no need to change the source code - you only select the license options within All-In-One Protector. 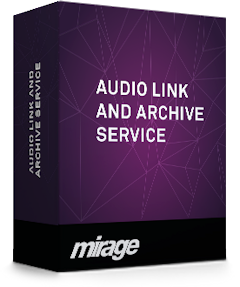 In addition to that, you can protect PDF, PPT, Excel, Word, Flash, video and audio files.